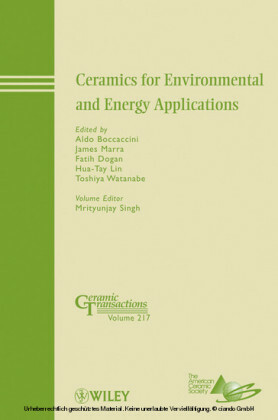 Glass ceramics are a special group of materials in which a base glass can be crystallized under carefully controlled conditions, which in turn determine the properties of the material. 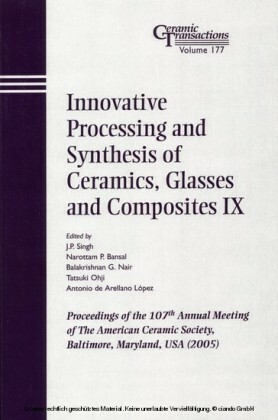 These materials offer a wide range of physical and mechanical properties combining the distinctive characteristics of sintered ceramics and glasses. 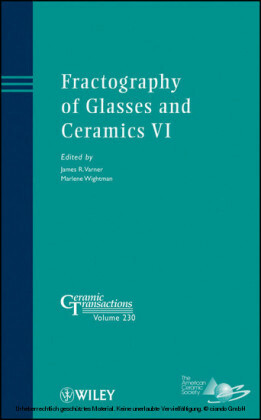 This book provides readers with an interest in medical ceramics with the ability to start making their own glasses and glass ceramics, together with an understanding of the various factors that control the final properties of these medical and dental materials. 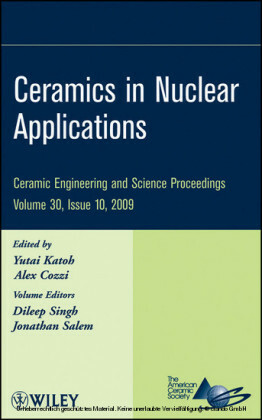 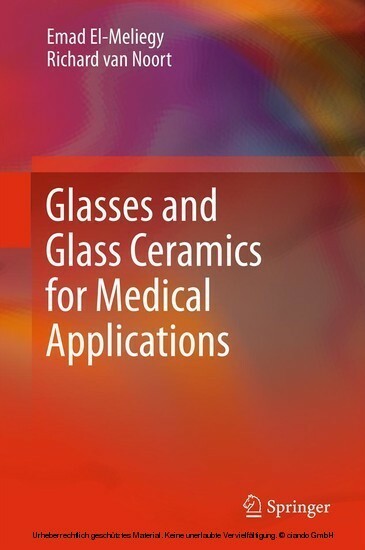 In addition, the authors describe various industrial problems with current, clinically-used medical glass ceramics and discuss appropriate scientific solutions. 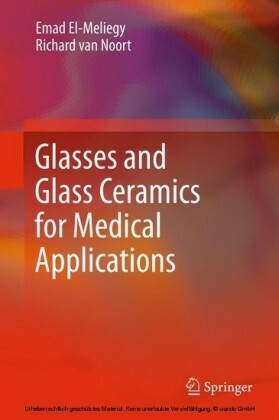 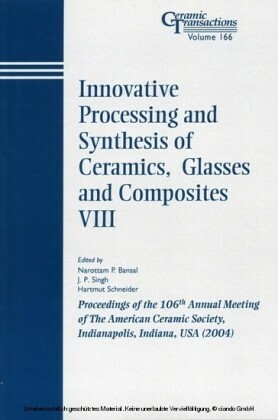 Glasses and Glass Ceramics for Medical Applications will appeal to a broad audience of biomaterials scientists, ceramists, and bioengineers, particularly those with an interest in orthopedic and dental applications, as well as scientists and engineers involved in the manufacture of glasses, glazes, enamels, and other glass coatings for the medical materials industry. 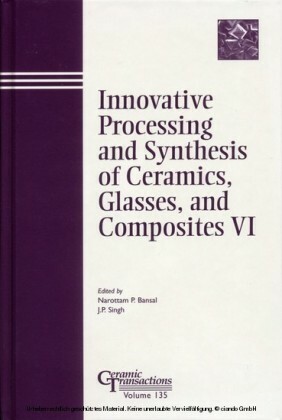 The book will also be of interest to undergraduate and graduate students in materials engineering and dentistry, and is suitable for use in courses on medical and dental materials.